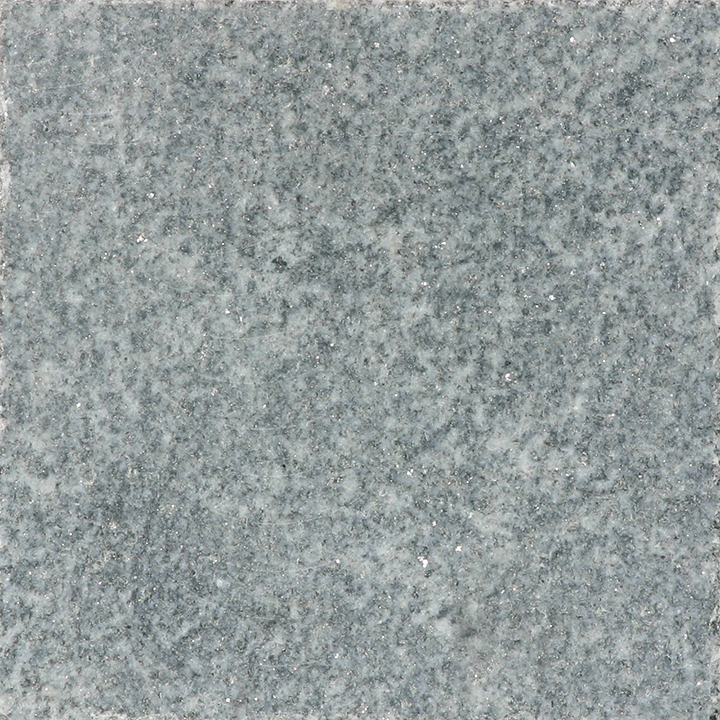 The Chester Gray sample shown above has a split finish. 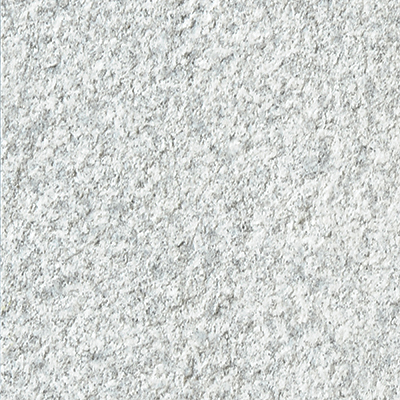 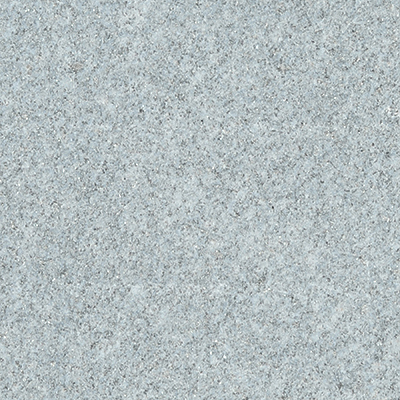 Scroll down to see images of some of our other available finishes. 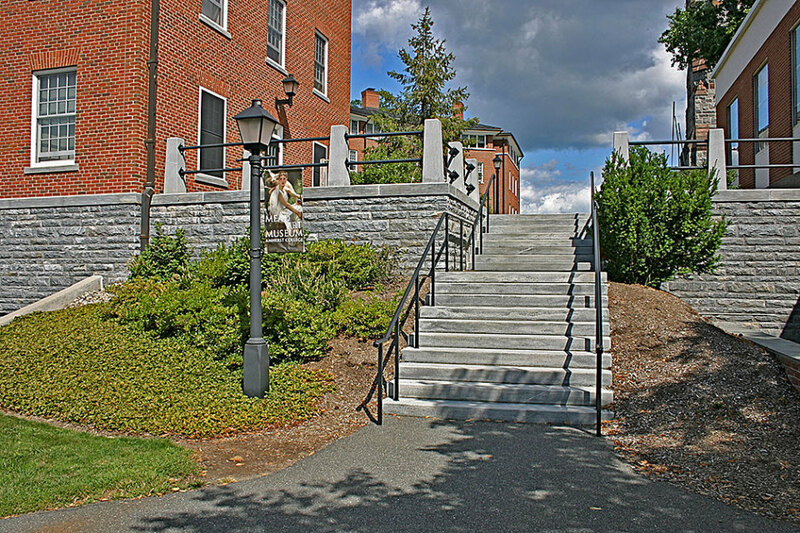 TYPICAL APPLICATION: Chester Gray granite from our East Otis, MA quarry can be used for curbing, steps and landings, veneers or posts as shown in this photo from Amherst College in Amherst, MA. 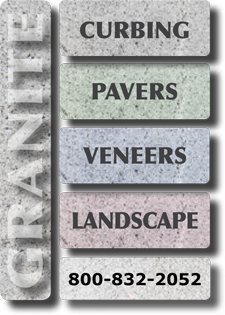 Click here to go to the Amherst College Finished Project page. 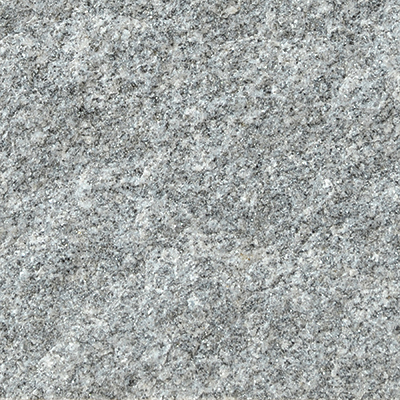 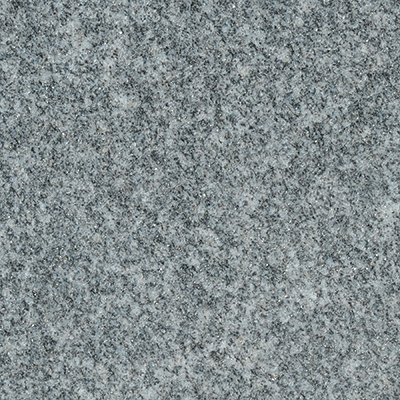 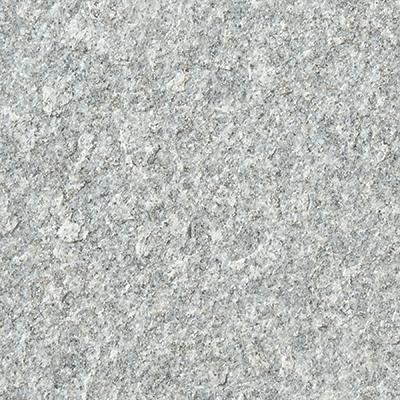 Chester Gray is a dark gray granite frequented with mild white waves; tightly grained showing sharp contrasts between finishes. 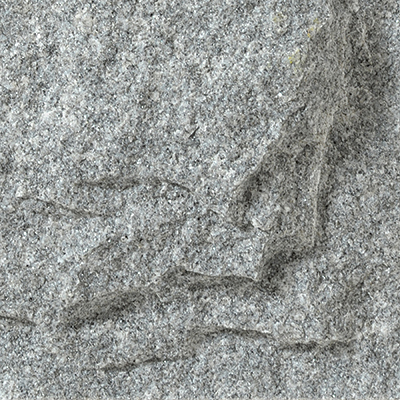 Click here for a downloadable PDF of the physical properties report for Chester Gray granite.